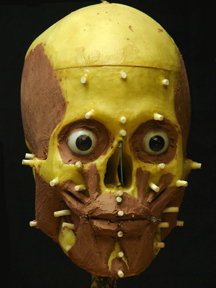 Click images to see the reconstructions. 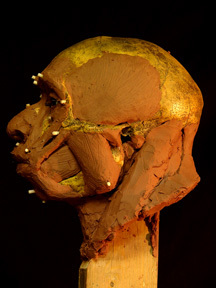 I use the Manchester method of forensic reconstruction to reconstruct a likeness from the skeleton. 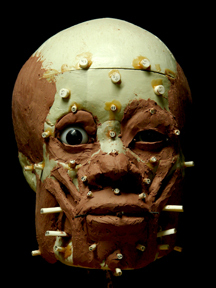 Click on an image, below, to see a detailed step-by-step photo essay of the reconstruction process. You can hover over the images for an explanation. Penn State Students can take my Anatomy of Expression class. Anyone can take my Online Correspondence Class.